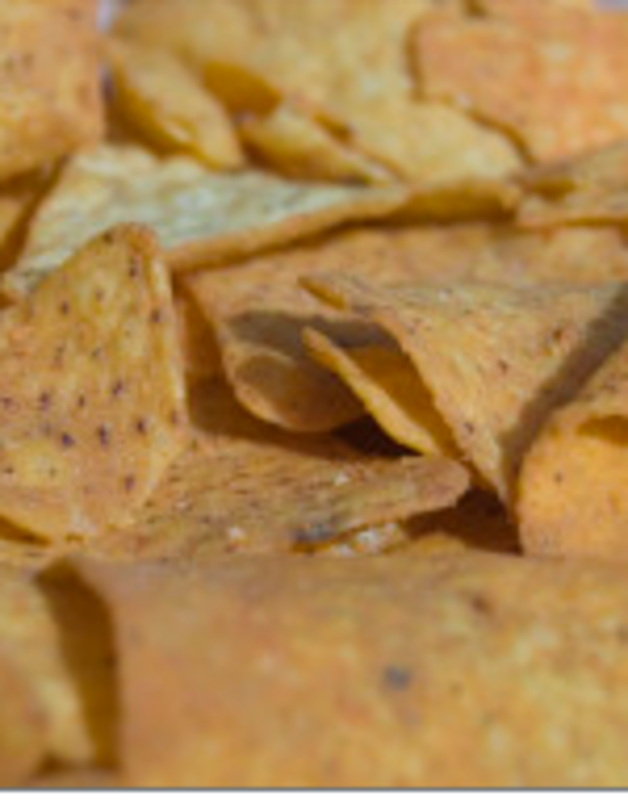 If your dog’s feet smell like popcorn, Fritos, Cheetos, Doritos or some other type of favorite snack food you’re likely to find in a vending machine, you may have wondered what’s behind that smelly concoction. No, it’s not like your dog has set up a secret corn chip factory around the corner nor is he stealing your snack foods when you’re not looking (even though he would love to). And if you think it’s a matter of the food you are feeding your dog, think again. Turns out, you are not imaging things when you think your dog’s feet smell like popcorn and veterinarians seem to have a reasonable explanation for it. If you think your dog will break a sweat after jogging in the same way you do, think again. Dogs don’t sweat the same way we do. While we have many sweat glands profusely distributed throughout our bodies, dogs instead sweat very discreetly through isolated sweat glands that are located on their nose and paws pads. 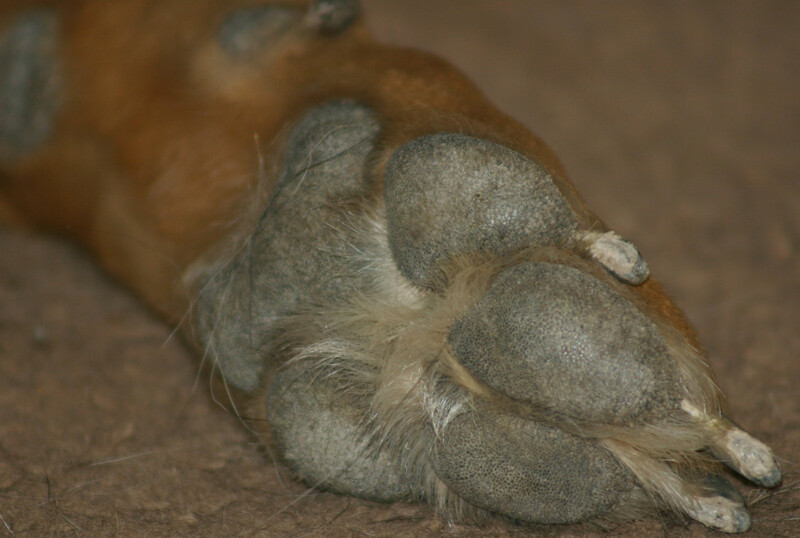 Sweaty feet in dogs are most likely seen when dogs are stressed just as we tend to get clammy hands. These sweat glands though, according to Muller and Kirk’s Small Animal Dermatology, have limited function when it comes to cooling dogs down. A dog’s primary method for dissipating heat therefore remains panting, which entails vaporizing water from their respiratory passages. Did you know? According to Sue Gould, professional dog groomer and author of the book “The Dog Groomer’s Manual,”those sweaty feet in dogs helps improve their grip and traction so that they can make a safe escape. On top of sweating, dog feet (like the rest of the dog’s skin) are normally populated by several types of bacteria and yeast. The fact that toes are stuck together, touching each other, further results in reduced ventilation and trapped moisture. On top of that, dog feet are in contact with the ground for a lot of time and dogs occasionally tend to lick them which contributes to additional microbes. All of these factors therefore likely contribute to the smell, paving the path for a stronger odor compared to the rest of the dog’s body, explains veterinarian Janet Tobiassen Crosby. Two types of gram negative bacteria known as “pseudomonas” and “proteus “are strains known for populating a dog’s feet and ears, explains, Rob Hilton a veterinarian with a practice restricted to referrals and consultations in Veterinary Dermatology around Melbourne. While bacteria may contribute to the odor of dog feet, when it comes though to that typical snack food smell, proteus is the main bacteria to blame, explains Dr. Robert J. Silver, a Colorado-based veterinarian in an article for the Huffington Post. As mentioned, the dog’s skin is normally inhabited by several types of yeast and bacteria, and fortunately the immune system does a pretty decent job in keeping their numbers under control. Sometimes though things may get out of hand. An overgrowth of yeast and bacteria may cause problematic skin conditions that go beyond that typical popcorn smell. If you ever notice a rancid, pungent or musty odor coming from your dog’s skin, it’s best to seek veterinary attention, suggest Karen Helton Rhodes and Terri Bonenberger, two board-certified veterinary dermatologists. Do your dog’s feet smell and you want to do something about it? After having your dog see your vet to rule out any medical conditions, you can try a few homes remedies to reduce the odor. Here are a few tips. 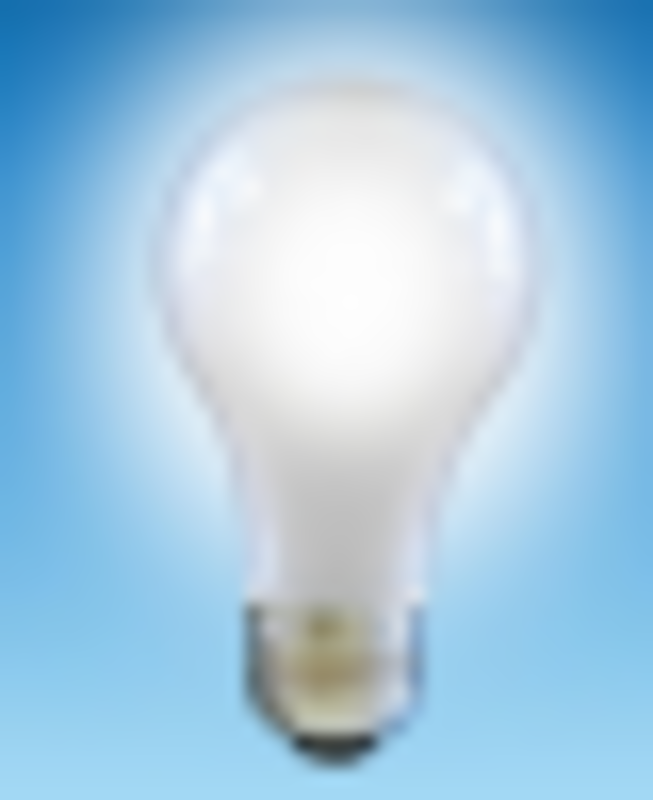 Monitor your dog’s feet for signs of trouble and report to your vet promptly. Boosting your dog’s immune system so that his body is better armed to keep the population of yeast and bacteria under control is helpful. Keep your dog’s feet dry (especially in the warm months) as moisture attracts bacteria and yeast. Trimming the hair around the dog’s feet helps improve the circulation of air. Hairs may trap sweat and moisture which can be a problem in dogs prone to inflammation in their feet, explains veterinarian Dr. Fiona. Is that popcorn smell coming from your dogs’s feet making you dizzy? Jodi Ziskin, a Certified Pet Nutrition Consultant for Lap of Love Veterinary Hospice, suggests spraying a dog’s feet daily with squirts of organic, raw, unfiltered apple cider vinegar making sure that it reaches between the toes. 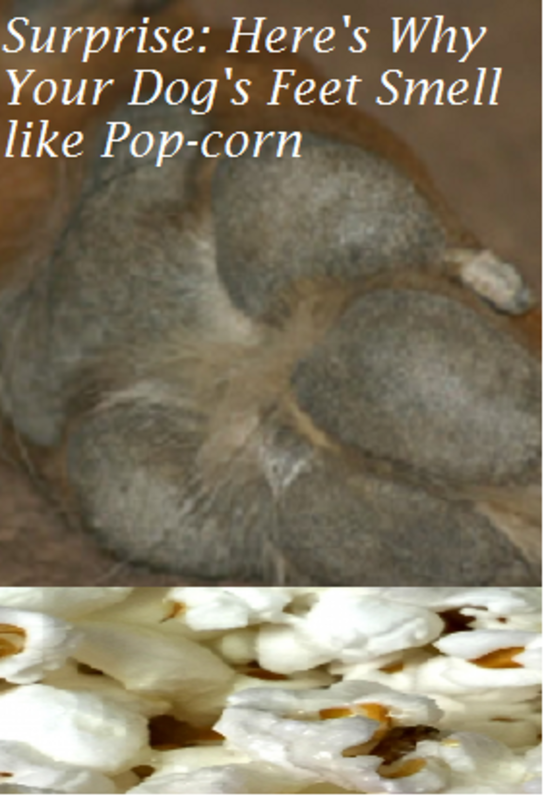 Frito Feet’ – Why Do Dog Paws Smell Like Corn Chips, Nuts, or Popcorn? by Janet Tobiassen Crosby, retrieved from the web on May 28th, 2016. Clinical Review, Bacterial Infections of the Skin, by Rob Hilton, retrieved from the web on May 28th, 2016. Canine Skin Solutions, Facts and Myths About Yeast Dermatitis in Dogs, retrieved from the web on May 28th, 2016. Do Dogs Have a Belly Button?